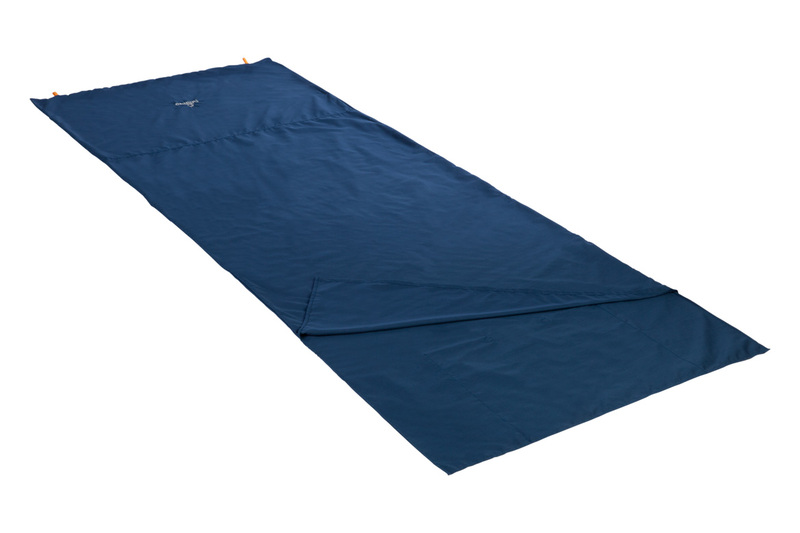 For those looking for extra insluation for occasion cold weather camping, this travel sheet is the answer. It adds 3 degrees more of insluation to your sleeping bag. That’s a quick win. This model is designed for taller campers.